The luxury Belgravia collection, with its new flavour of culture and elegance, that creates spaces, which attract and has widespread attention in the interior design. This outstanding, designer Belgravia collection juxtaposes iconic fashion environments that are directly inspired by conveying the marriage of fashion and interiors synonymously. The intricacy throughout the designer Belgravia collection parade a sophisticated yet cosy style that brightens up formal, sumptuous settings in any home. 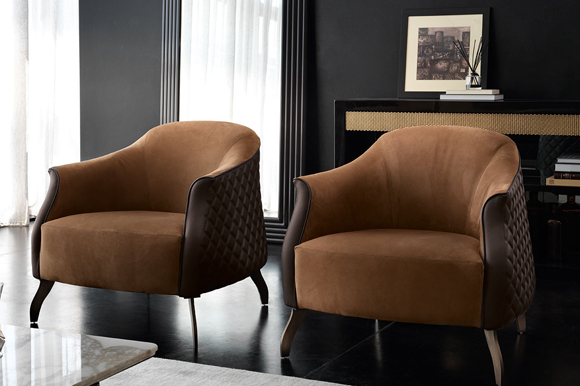 The exemplary Italian interior pieces subtly merge classic with contemporary design shapes, making the luxury Belgravia collection an example of modern classic style,that continues to be an excellent choice amidst the changing trends. Discover some of the fabulous pieces that the luxury Belgravia collection consists of and enjoy the variety of different pieces that Tulip Interiors have to offer to produce a truly spectacular ambience in every modern home. 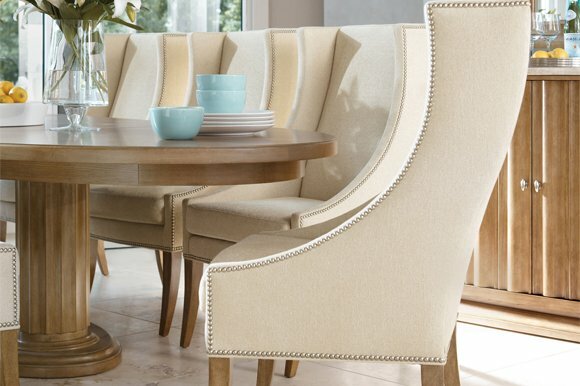 Our comprehensive designer Belgravia collection is delicately produced from the most exceptional traditional Italian fabrics.Whether through shrewd incorporation or as a bold centre piece, the designer Belgravia collection is the perfect mix of elegance and functionality. 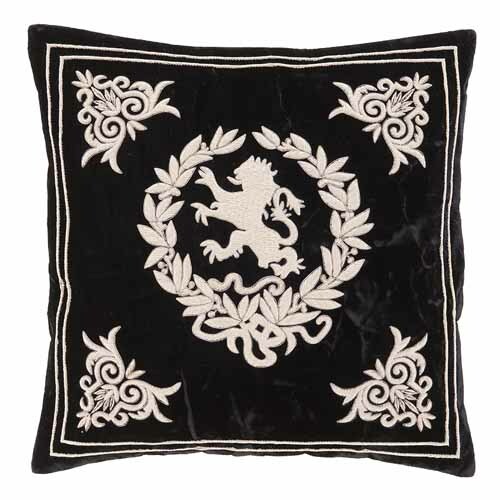 Bring luxury and timeless appeal to your living room interior space. Inspired art deco curves creating the most magnificent outline, this distinctive designer grand sofa exudes restrained opulence. A hand carved solid wooden frame with a luxurious high quality mink velvet, perfectly piped and complemented by a fabulous silver leaf finish. Made in Italy to a world class standard. Bring a new dimension to your luxury home interior space with the Italian Designer 2 door wine cabinet. 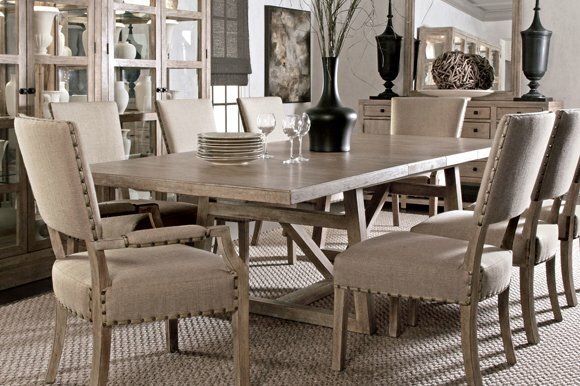 The excellence of the materials, finishes, and furnishings, chosen with accuracy, is in total harmony. 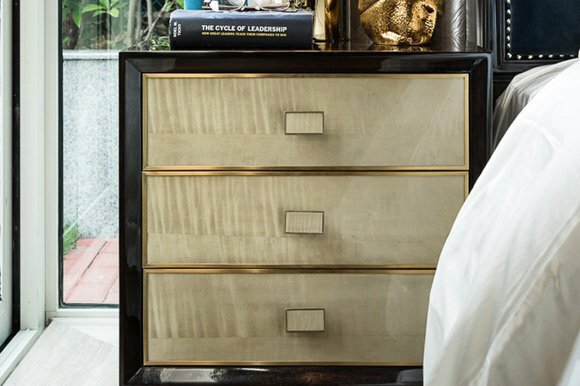 This superbly stylish cabinet offers the ultimate in luxury and elegance. 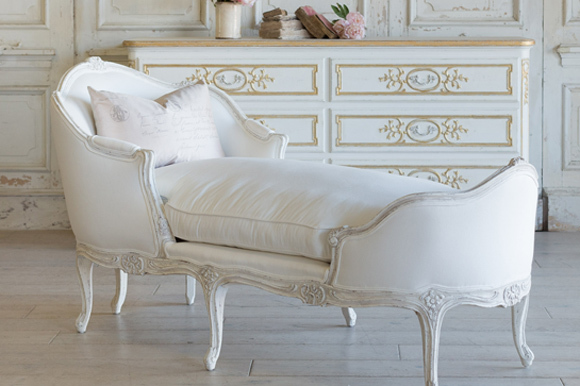 Made from solid beech wood and finished in a beautiful white lacquer, it features 2 fretwork antiqued mirrored doors, complemented by seductively curvaceous legs finished in white lacquer. Beautiful clear crystal handles complete the design. The interior boasts a mirrored back, shelves and storage to the inner doors, providing the most elegant of storage solutions. 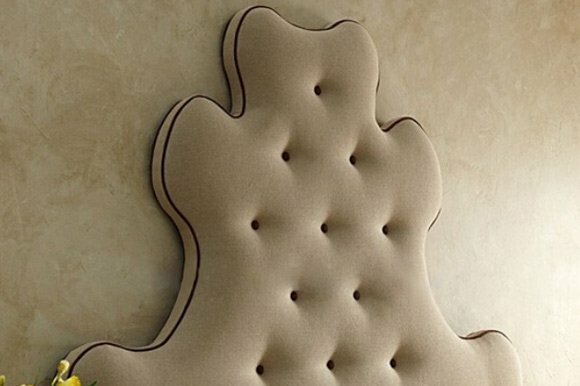 This luxurious design is also available in a variety of colours, finishes and sizes. Prices will vary. 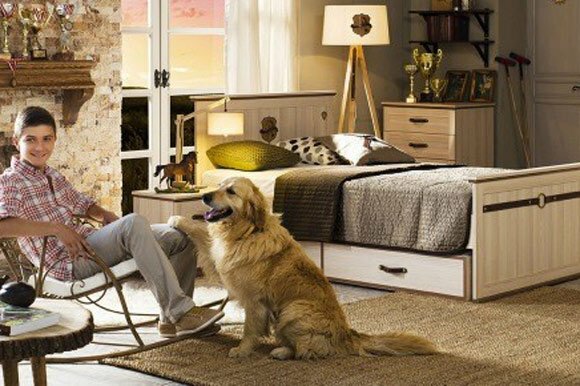 Bring a new dimension to your luxury home interior space with the Italian Designer 3 drawers dressing table. 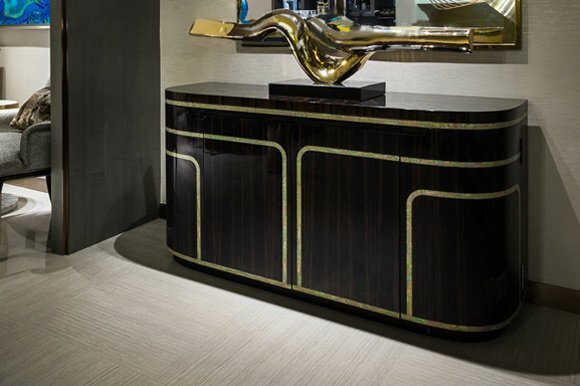 Our Luxury Designer Italian Dressing Table & stool, The Excellence of the materials, finishes, and furnishings, chosen with accuracy, is in total harmony. 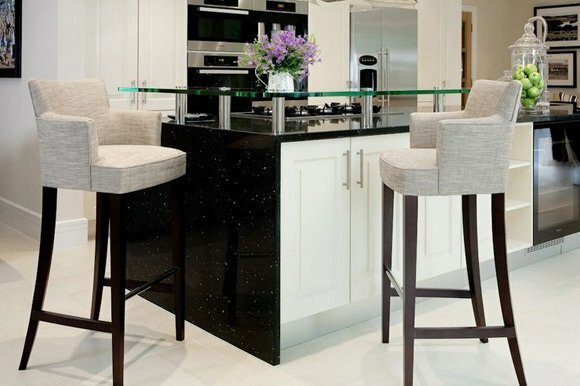 Stool padded and button upholstered to the highest standards in a high quality cappuccino velvet nestled on a contrasting silver leaf plinth style base. Part of the most divine collection, made in Italy to a world class standard. Providing generous storage capacity, the 3 drawers design with an exquisite oak root veneer inside. Use the piece to store your belonging and keep your interior clutter-free. Bring a new dimension to your luxury home interior space with the Italian Designer 5 drawers dressing table. 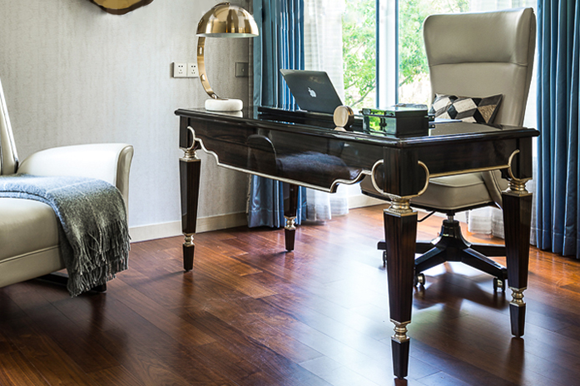 Our Luxury Designer Italian Dressing Table & stool, The Excellence of the materials, finishes, and furnishings, chosen with accuracy, is in total harmony. Stool padded and button upholstered to the highest standards in a high quality sage green velvet nestled on a contrasting gold leaf plinth style base. 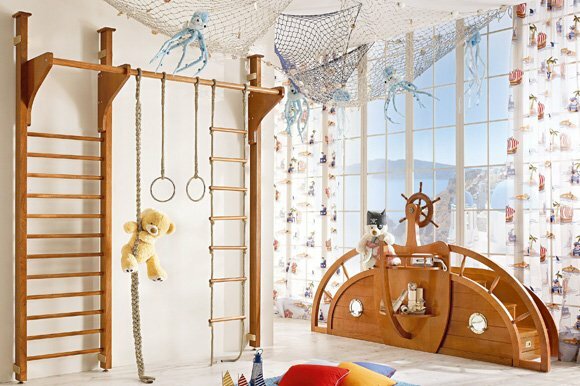 Part of the most divine collection, made in Italy to a world class standard. Providing generous storage capacity, the 5 drawers design with an exquisite oak root veneer inside. Use the piece to store your belonging and keep your interior clutter-free. 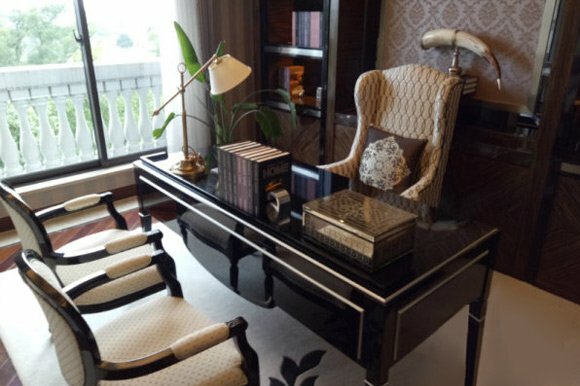 Bring a new dimension to your luxury home interior space with the Italian Designer Dressing Table. 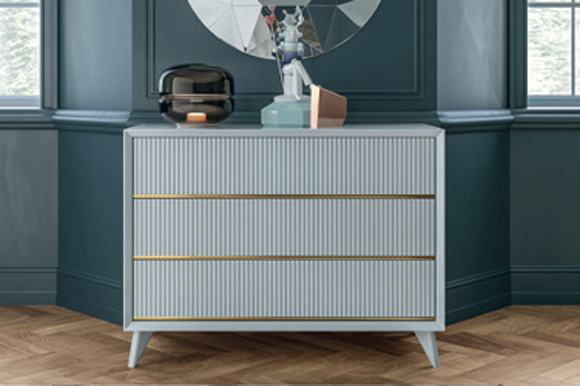 A high gloss cappuccino lacquered structure and base with feature deco style ribbed drawers and statement metal droplet handles in an antiqued gold finish. Paired here together with the Art Deco Inspired Designer Italian Dressing Table stool, padded and button upholstered to the highest standards in a high quality warm glossy brown velvet nestled on a contrasting shining gold plinth style base. Providing generous storage capacity, the 5 drawers design with an exquisite oak root veneer inside. Use the piece to store your belonging and keep your interior clutter-free. 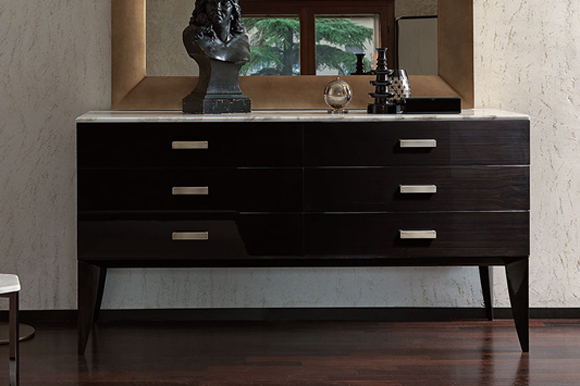 Bring a new dimension to your home interior space with the Luxury Italian Designer 6 drawer buffet. Super striking rectangular buffet sideboard, a high gloss cappuccino lacquered structure with feature deco style ribbed drawers, statement metal droplet handles in an antiqued gold finish with a perfectly contrasting top insert in the finest polished Emperador dark marble. Finally completed with a stylish base in a dark ebony high gloss lacquered finish. 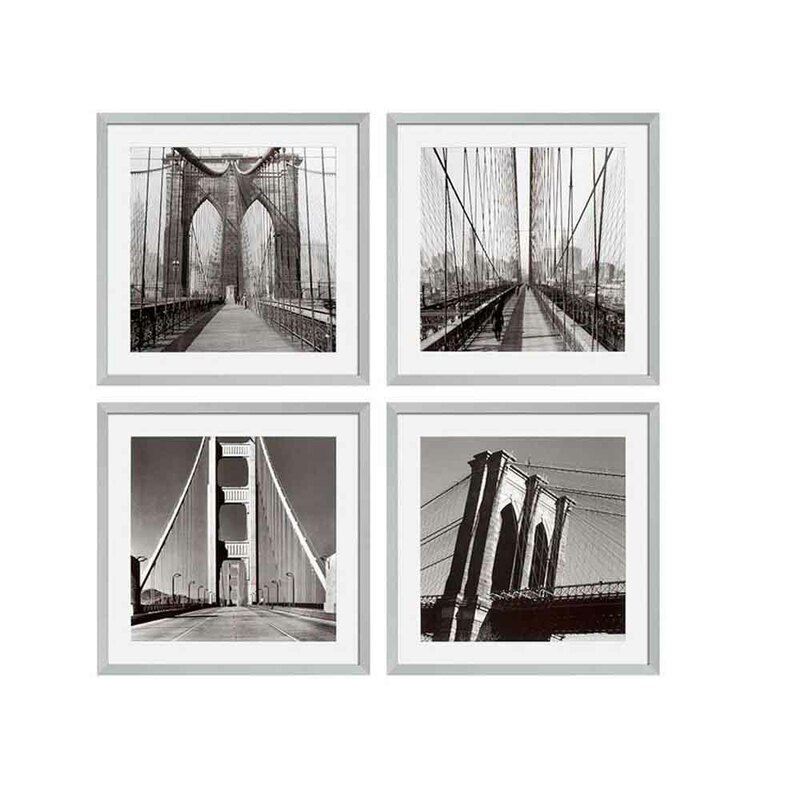 In essence this piece will make a feature in any room. This product, like all Tulip Interior's pieces, can be customised with a large array of materials, colours and dimensions. please contact our design team to discuss custom requirements. Bring a new dimension to your luxury home interior space with the Italian Designer bedside cabinet. 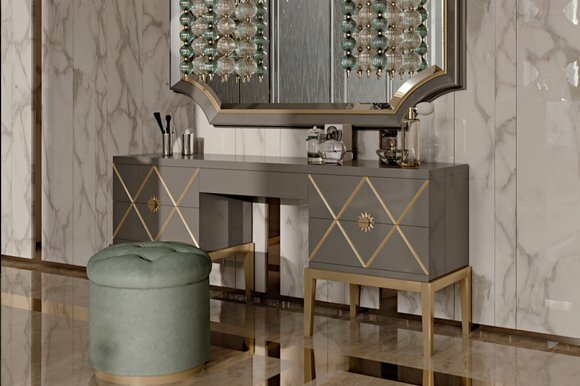 A high gloss warm grey lacquered structure with 2 feature deco style ribbed drawers, statement metal drop handles in an antiqued gold finish with a perfectly contrasting top insert in the finest polished Botticino Semi Classico Marble, an Italian beige marble top. Providing generous storage capacity, the 2 drawers design with an exquisite oak root veneer inside. Use the piece to store your belonging and keep your interior clutter-free. Bring a new dimension to your luxury home interior space with the Italian Designer bedside cabinet. A high gloss cappuccino lacquered structure with 2 antique silver leaf detailed diamond drawers, featuring a statement sunburst feature handle in an antiqued gold finish with a perfectly contrasting top insert in the finest polished Emperador dark marble. Providing generous storage capacity, the 2 drawers design with an exquisite oak root veneer inside. Use the piece to store your belonging and keep your interior clutter-free. 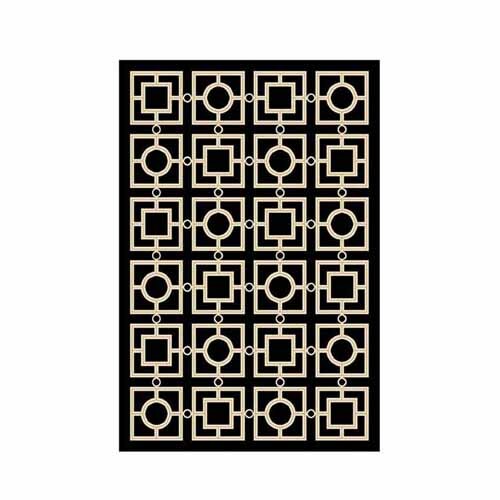 Bring a new dimension to your home interior space with the Luxury Italian Designer handmade rug. Hand crafted a thick pile two tone cappuccino and ivory 45% wool & 55% silk mix, natural and hand knotted a rug of the highest quality. Use in bedroom interiors to channel a little extra warmth or transform your entertaining space in an instant as this interior showstopper impresses your discerning dinner guests at your next stylish soiree. Bring a new dimension to your luxury bedroom interior space with the Italian Designer 2 drawers lift up mirror dressing table. This exquisite dressing room table is made from solid beech wood and finished in a high gloss white lacquer. 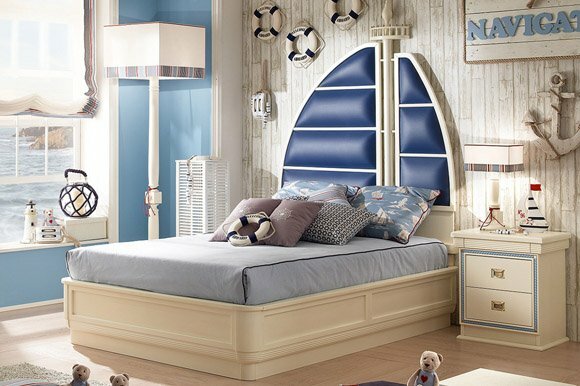 Featuring two drawers and a central mirror opening compartment with hidden storage. Complemented with clear crystal handles. Curvaceous legs in a white high gloss lacquer complete this beautiful design. 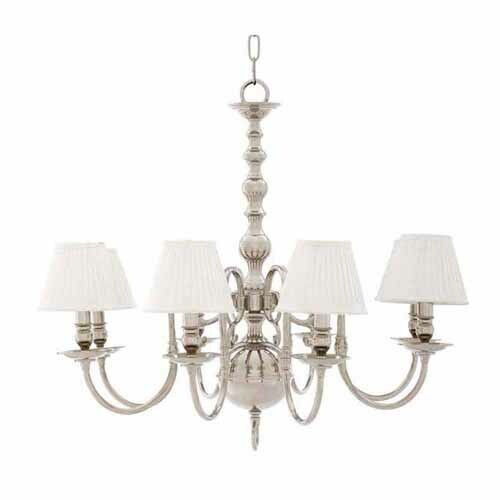 This luxurious design is also available in a variety of colours, finishes and sizes. Prices will vary. Bring a new dimension to your home interior space with the Luxury Italian Designer TV Media Sideboard Our Luxury Italian Designer TV sideboard, a high gloss cappuccino lacquered low structure with feature deco style ribbed drawers, statement metal drop handles in an antiqued gold finish with a perfectly contrasting top insert in the finest polished Emperador dark marble. Providing generous storage capacity, the four-door design opens to reveal one shelf behind each door and an exquisite oak root veneer inside. Use the piece to store your media equipment and keep your interior clutter-free. 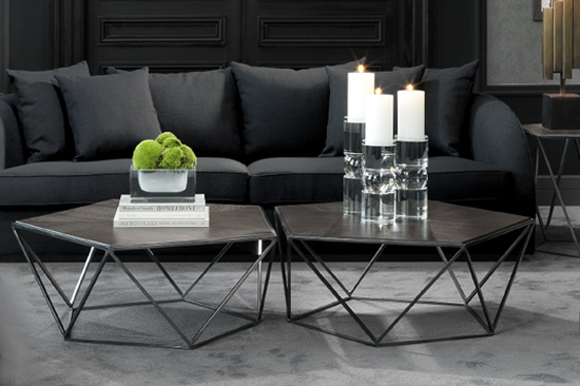 Luxury Verona is a refined furniture piece that will add a contemporary layer of sophistication to your lounge. 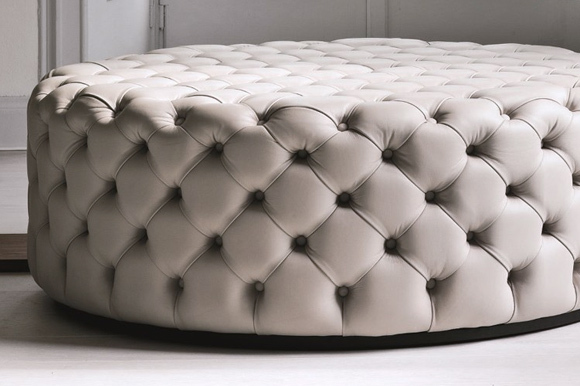 Sumptuously padded and upholstered to the highest standard in a luxurious grey leather, beautifully embellished with silver stud detailing and complemented with elegant feet in an antiqued silver leaf finish for a contemporary edge. 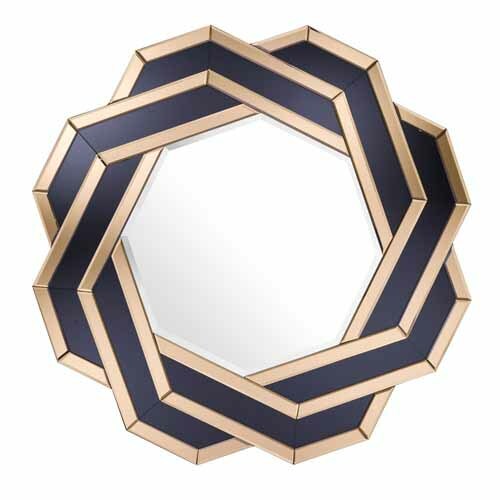 Place in a bedroom or dressing room for a luxurious statement in true Hollywood style. This product, like all Tulip Interior's pieces, can be customised with a large array of materials, colours and dimensions. Please note this item is made to order and is subject to a 50% restocking fee. Please contact our team for more information.